IGN: However, I did, of course, read recent comments from Cammie Dunaway in which she very strongly hinted that we would see the new Wii Zelda unveiled at E3 and released before the end of the year. What’re your thoughts on that? 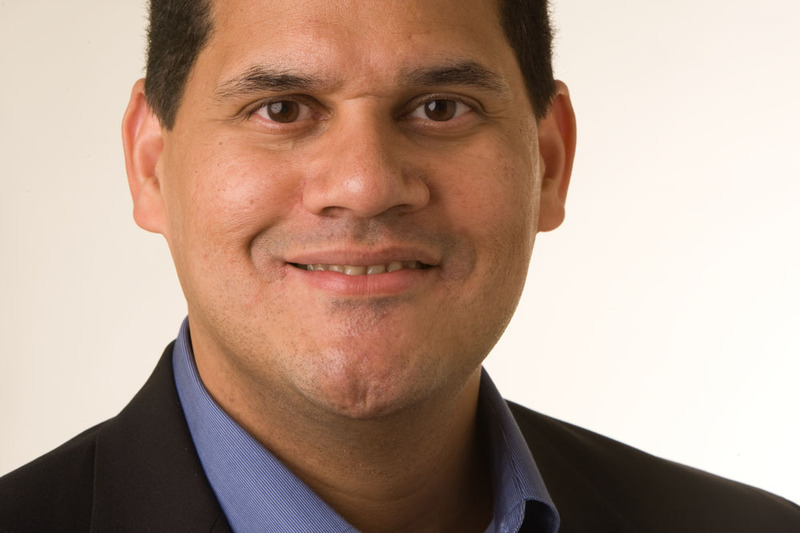 Reggie Fils-Aime: E3—you’ll see what we have. I’ve learned that it’s not to Nintendo’s advantage for us to foreshadow what we’re going to have at E3 because even the smallest little hint or perspective gets blown out to huge proportions. So you’re not going to get any more information about E3. However, a product like Zelda will launch truly when it’s perfect and the best person to answer that question is going to be Mr. Miyamoto. Hopefully, hopefully it’s going to be a title that we can bring to market this year. But it’s not something that we’re going to commit to until we have a much better sense of whether Mr. Miyamoto is going to upend the tea cart and challenge Mr. Aonuma to do new things or whether the development plan is going to stay on track. And the Regginator’s perpetual pessimism continues. Props to IGN.